211 Bernard: TONIGHT at 7pm: Ariela Freedman launches Arabic for Beginners! TONIGHT at 7pm: Ariela Freedman launches Arabic for Beginners! 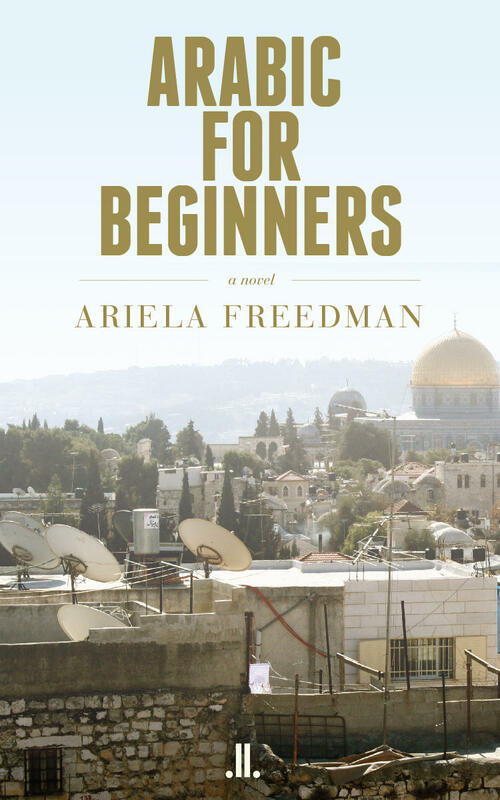 Join us TONIGHT, Thursday April 6th at 7:00 pm, to celebrate the publication of Montreal author Ariela Freedman’s acclaimed first novel, Arabic for Beginners! Free admission and refreshments will be provided. Come early to get a seat!